Struggling to get business-grade internet? Hello Fixed Wireless! DRONE footage has revealed how a massive $40 million data centre in Toowoomba is taking shape. 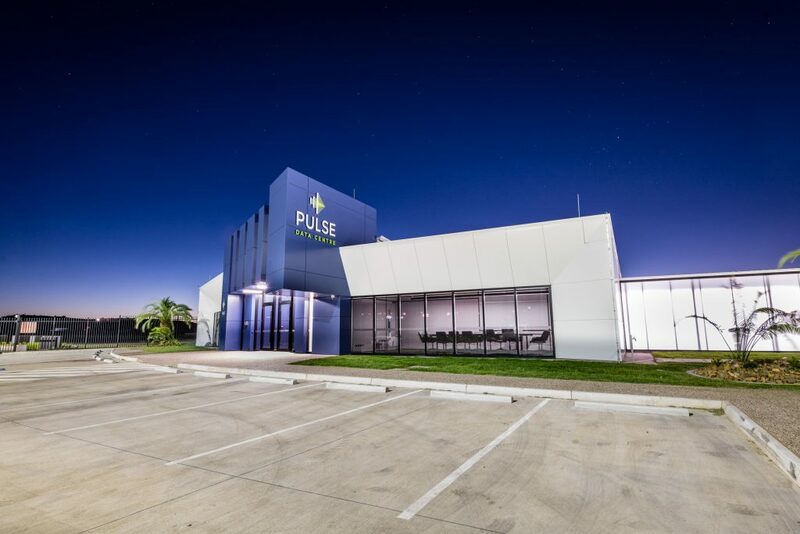 FKG's Pulse Data Centre is the brainchild of Gary Gardner, who developed the idea with FKG group. Located at the Toowoomba Technology Park to the west of the city, the centre is expected to open in 2018. 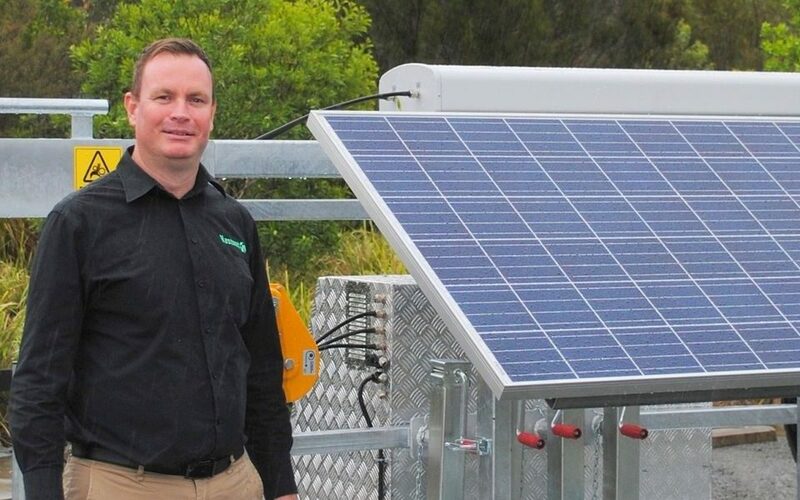 It will be the first of its kind in regional Australia, allowing companies to store and distribute data at high speeds. The latest image of the high-tech data centre shows how a vast concrete pour has been completed and the structure is taking shape. The drone footage released this week comes as it was announced that telco Vastnet has partnered with the data centre. Vastnet co-founder and CEO David Stevens said the company had become a strategic partner of the Pulse DC. 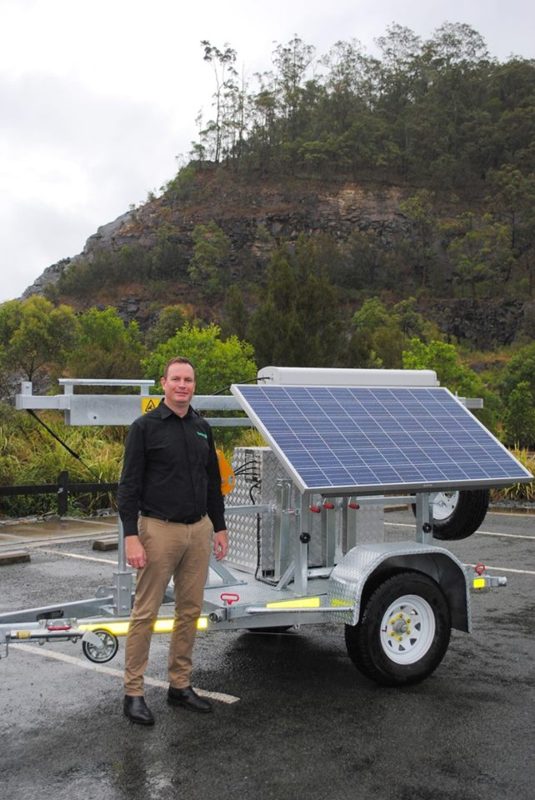 "Vastnet will be well positioned to utilise the Pulse DC from day one as we have aggregator and carrier capabilities via our telco licence, which allows us to be very flexible in terms of bespoke, unique, regional solutions," Mr Stevens said. "We are certain of the need for such a sophisticated facility in Toowoomba and felt it was vitally important to demonstrate our support as early as possible by signing on now until at least 2021, and we will partner well beyond that." 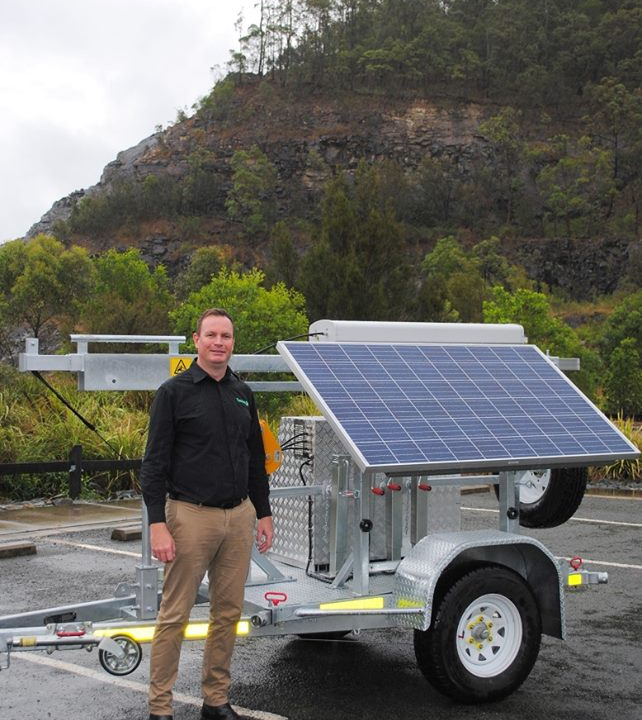 "We see ourselves as an untraditional, cutting edge provider and we want to deliver the best business data, voice and cloud services to businesses in Toowoomba and surrounds in the Western Downs and Lockyer Valley. 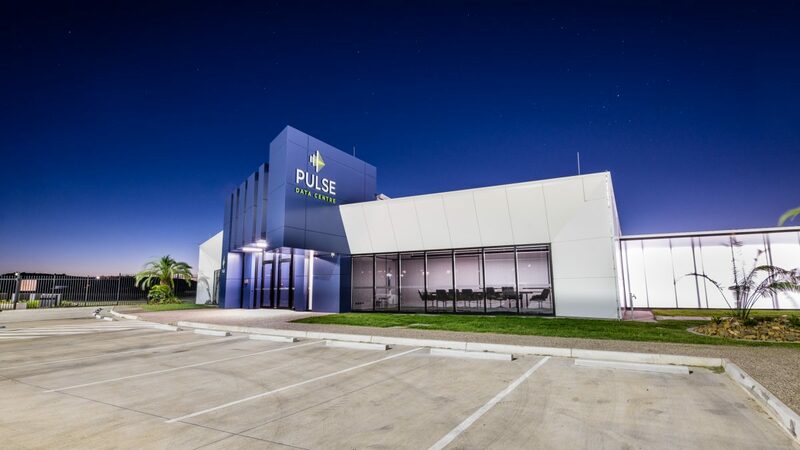 The Pulse DC partnership is a game-changer in terms of delivering our full product suite and proving our capabilities to the region," he said.